This recipe is great because it uses things that we always have in our cupboard and is pretty dang foolproof. 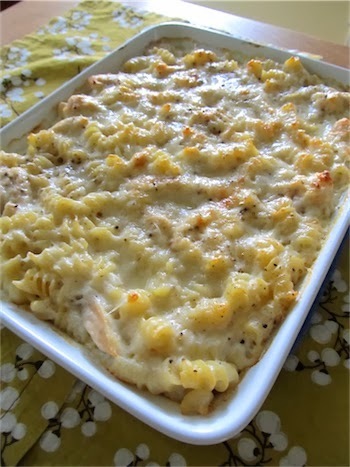 I mean, honestly, you can’t go wrong with chicken, pasta and cheese! It was quite easy and pretty efficient on time too!